Our remix released on the Acylum EP "Venom"
Another remix added to our "Remix works" library. 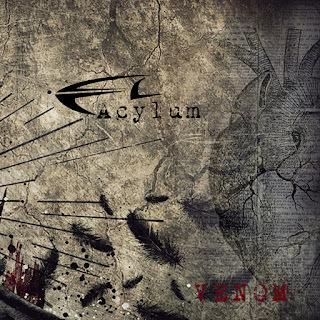 This time remix for Acylum, released on their new EP "Venom". Take a listen, hope you will like it! This is version with our standard mixing and mastering by W\SCHWER Music Production and we recommend to listen to this one. Unfortunately we are not satisfied how it sounds on the EP, but of course it's just matter of personal tastes.